DIY Pallet Wood Garden Walkway: Give Your Garden Style Add to Flipboard Magazine. 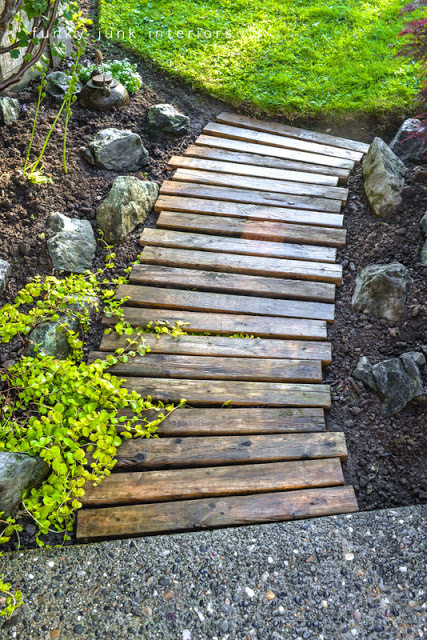 The DIY Pallet Wood Garden Walkway project is the perfect way to create a walkway and a piece of art work at the same time for your garden. For me, the perfect garden walkway looks beautiful and is sturdy and functional. This project fits all my requirements. What I really love about this DIY walkway is that it is made of old wood pallets. Pallets are available in most areas and sometimes for free. Yes, I said free. Sometimes they stack them up by the road so anyone can pick them up. But then other stores will have you call and ask if there are any available. They may charge for them, but it is usually really a small price. If you want to do this project, keep calling around till you find some. Don’t wait too long to go get them, they will give them to the first person that shows up. Be the early bird that gets the worm…or wood pallet in this case. Free wood is a great motivation for me to get up early and get going. How would you like to make a free walkway? I know I do!!! I can do this project. And it looks like with a little help, I can do this project in a weekend. The lady that did this needed a walkway from the driveway to the front yard. She had to take some bushes out and she brought in some brawn for that. But she got it done. 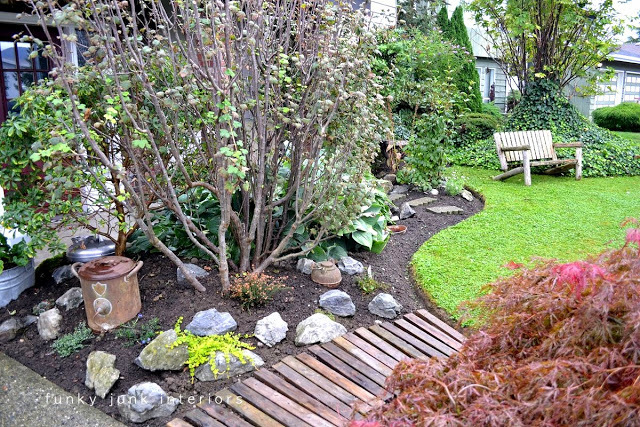 Where do you need a walkway in your yard? Do you need a walkway to the front door or the back door? Maybe you need a walkway from the back door to the BBQ or to the shed in the back yard. This is a great solution to those kinds of problems. Just a little bit of work and very inexpensive. Read the instructions, get your materials all together and get started on this project. Check out her blog with great pictures of how she did it. She also posted her second post about the Pallet Wood Garden Walkway and how it did in the second year. You can find what maintenance she had to do here. It seems that the pallet wood is lasting nicely and not rotting at all. Any wood needs maintenance as times goes by, but it’s nice to see that this is a project that won’t need to be recreated year after year. 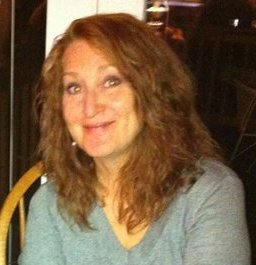 As you can see, after two years the only problem she had was with weeds. If only that was my only problem with other garden projects I have done. So, if you are going to do this DIY Pallet Wood Garden Walkway project, you might consider putting down either black plastic under the boards or spreading some weed killer on a regular basis. Something that will keep you from having to pull weeds weekly. Unless you like pulling weeds. If you decide to to this DIY Pallet Wood Garden Walkway project….take notes so we can know what we need to do to tweak these instructions so it is easier for the rest of us. But most of all….have fun!